In no small measure, neuroscience promises to improve the mental characteristics of healthy people - so-called "neuroenhancement." This volume provides a comprehensive overview on the present status of the discussion in various academic disciplines. 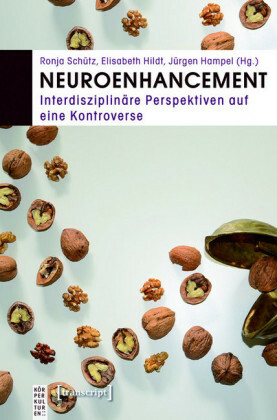 The contributors describe not just a broad spectrum of diverse processes, but also show how broad the span of the goals connected to "neuroenhancement" is: is the aim mentally enhanced performances, or to become more moral or creative? Or will it in the end just increase the pressure on individuals to become better, smarter and more diverse? Ronja Schütz (M.A. ), geb. 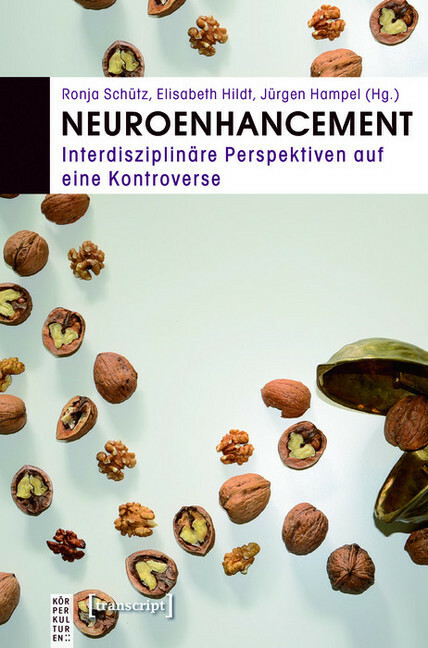 1986, war als wissenschaftliche Mitarbeiterin am EU-Projekt "Neuro-Enhancement - Responsible Research and Innovation" beteiligt und ist seit Mai 2016 Promotionsstipendiatin an der TU Darmstadt. Elisabeth Hildt (Dr. rer. nat. ), geb. 1966, ist Professorin für Philosophie und Direktorin des Center for the Study of Ethics in the Professions am Illinois Institute of Technology in Chicago. Jürgen Hampel (Dr. phil. ), geb. 1959, ist wissenschaftlicher Mitarbeiter an der Abteilung für Technik- und Umweltsoziologie der Universität Stuttgart.